Incoming Gov. 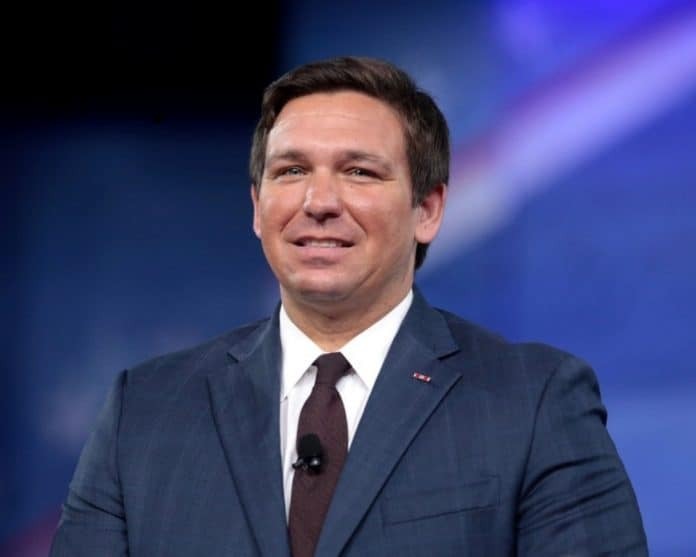 Ron DeSantis continues to expand his transition team, bringing on former Florida Solicitor General Chris Kise and former Florida Department of Transportation (FDOT) Sec. Mike Dew as he readies to take over in Tallahassee next month. DeSantis announced on Friday afternoon that Kise and Dew would be helping his transition. 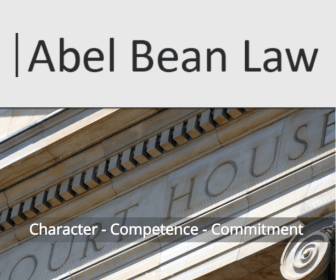 Kise, currently a a partner at Foley & Lardner LLP, will serve as counsellor to the transition. Dew was named to his current post by Gov. Rick Scott last year. 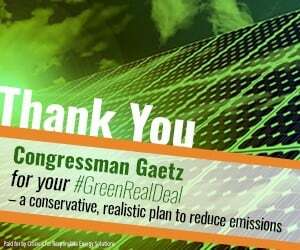 He resigned to take over as senior advisor for agency policy and personnel for DeSantis. “While at FDOT, Secretary Dew’s focus was on making it the premier state transportation department in the nation, delivering a world-class transportation system for Florida’s 20 million residents and the millions of tourists who visit Florida every year,” the DeSantis team noted. “Dew will advise the transition on building agency leadership teams for the DeSantis Administration, drawing on his experience as FDOT Secretary and chief of staff, as well as from serving as chief of staff for the Florida Department of Corrections from 2012-2014, and director of external affairs for Governor Scott from 2011-2012.